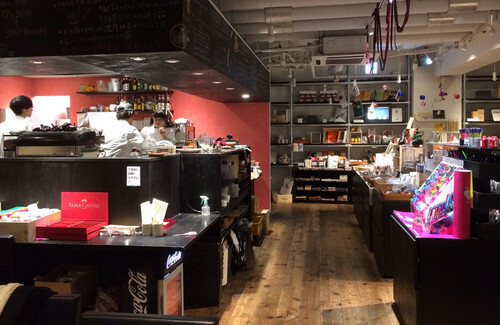 Bunbogu cafe is a cafe & stationery store near Omotesando station. Store’s name “Bunbogu” means stationery in Japanese. 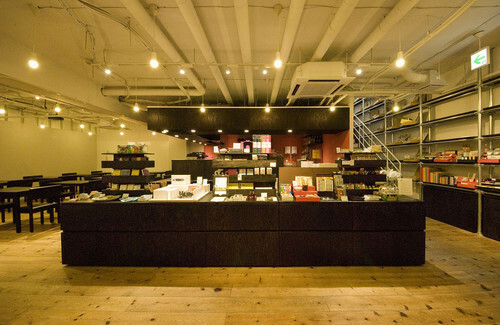 Inside of store, you can see ordinary & unique stationery collection selected by store staff. If you are intrested in collecting unique stationery this is the place you should visit. 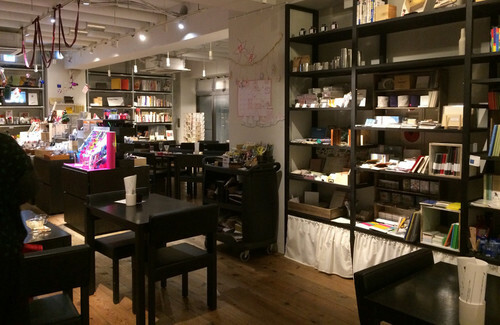 The store has cafe space so you can have a rest or check your E-mail (store has Wi-Fi service) surrounded by nice stationery.